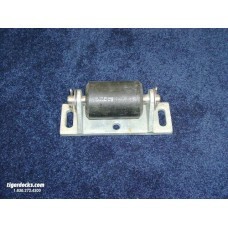 Description: Standard - Roller Assembly. 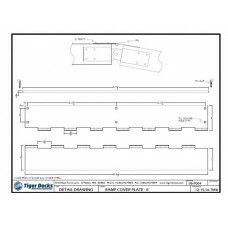 Typically the Roller Assembly is used under the shore s.. Description: Carriage Bolt 16 Pack. Typically the Carriage Bolts are used for standard hardware .. 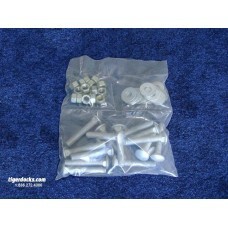 Description: Carriage Bolt 60 Pack. Typically the Carriage Bolts are used for standard hardware .. 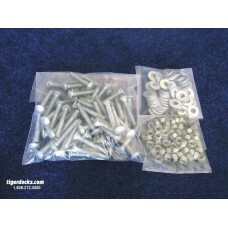 Description: Heavy Duty Carriage Bolt 16 Pack. Typically the Carriage Bolts are used for heavy d.. 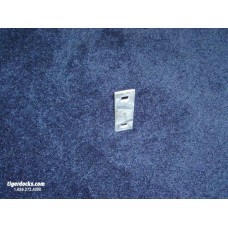 Description: Heavy Duty – Angle is 1/4" thick that requires 1/2" carriage bolts. Typically the A.. 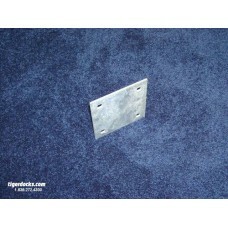 Description: Heavy Duty – Backer Plate is 1/4" thick that requires 1/2" carriage bolts. Typicall.. 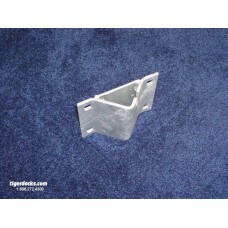 Description: Heavy Duty – Chain Retainer is 1/4" thick that requires 1/2" carriage bolts. The Ch.. 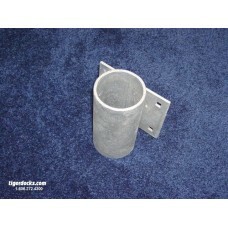 Description: Heavy Duty – Pipe Sleeve 3” ID is 1/4" thick that requires 1/2" carriage bolts. Typ.. 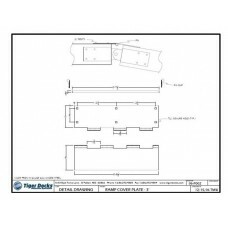 Description: Heavy Duty – 3' Ramp Cover Plate Set is 8 gauge Galvanized Steel that requires 1/2" .. Description: Heavy Duty – 4' Ramp Cover Plate Set is 8 gauge Galvanized Steel that requires 1/2" .. 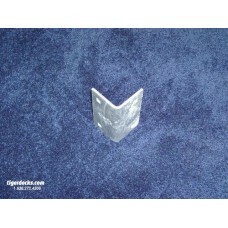 Description: Heavy Duty – 6' Ramp Cover Plate Set is 8 gauge Galvanized Steel that requires 1/2" .. Description: Heavy Duty – Single “T” Female is 1/4" thick that requires 1/2" carriage bolts. Typ.. 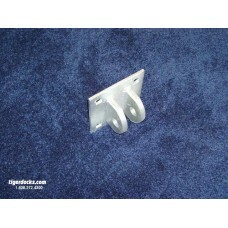 Description: Heavy Duty – Single “T” Male is 1/4" thick that requires 1/2" carriage bolts. Typic.. 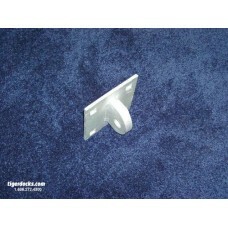 Description: Heavy Duty – Washer Plate is 1/4" thick that requires 1/2" carriage bolts. Along.. 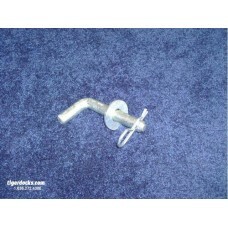 Description: Hardened Steel Pin Kit Typically the Pin Kit is used to secure the hinged dock se..